Weekly jet ski reservations can be accepted online. Daily and hourly reservations are only accepted duing your stay and based on availability. This jet ski includes Yamaha’s RiDE™ technology, Cruise Assist and No Wake Mode™, the award-winning TR-1 High Output engine, and a hull designed for 3-up stability or 1-up thrill riding. 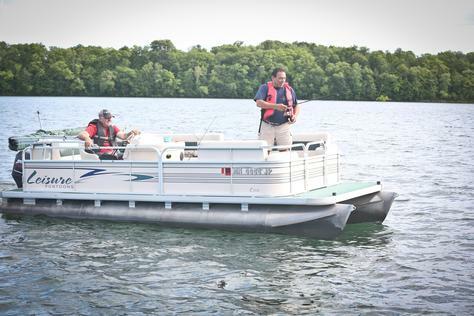 Yamaha’s revolutionary dual throttle handling creates a fun and intuitive driving experience unlike anything else on the water. The patented reverse bucket design provides maximum turning thrust, giving drivers of all skill levels the ability to easily maneuver. 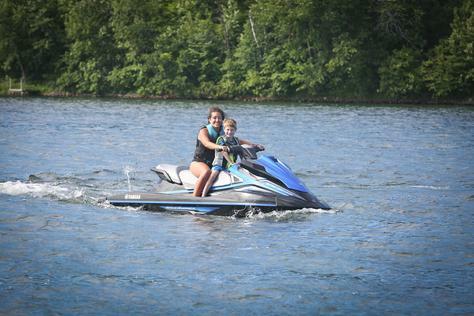 The jet ski is packed with everything your family needs for tubing fun on the water. *Rates do not include fuel. Fuel charged at end of rental period based on use. 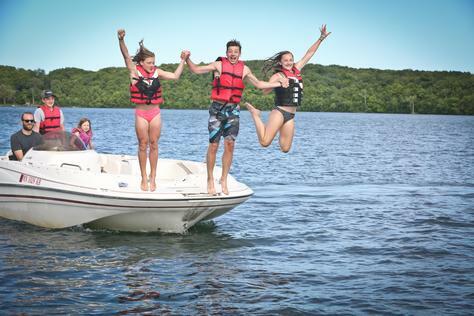 Skis, wakeboards, and towables are also available for an additional fee. 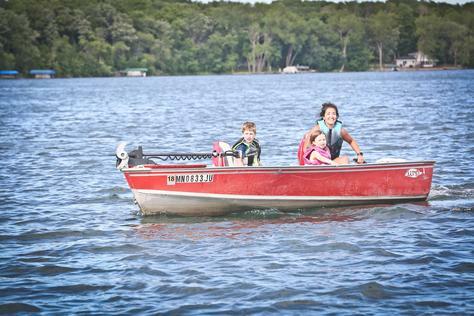 Weekly watercraft reservations can be accepted online. Daily and hourly reservations are only accepted during your stay and based on availability. Enjoy this beautiful 2003 Glastron DX215, with a Mercury marine V8. 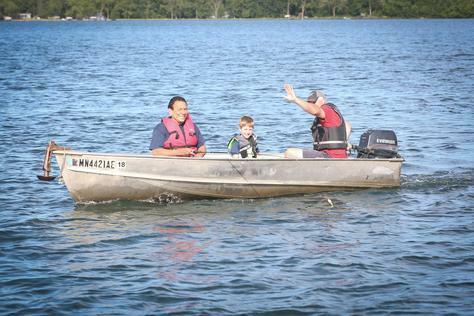 The spacious layout is perfect for driving around the lake and entertaining family and friends. 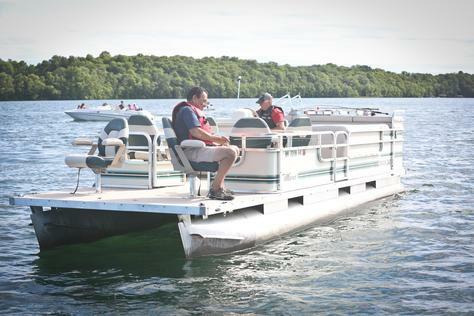 Or, put the 5-liter engine to the test and get your wakeboarders, skiers or tubers on the water. 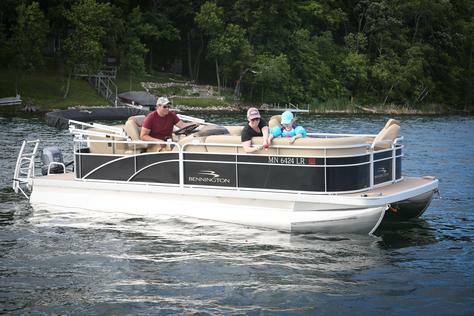 This Glastron has has a comfortable but functional layout for all your lake recreation needs.